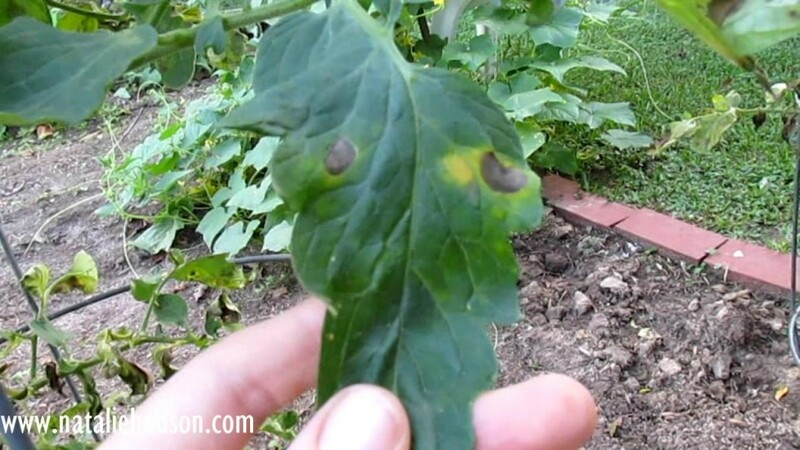 Looking at some problems with diseases in the garden and what to do when you see them. Also, harvesting a bunch of sweet red peppers and looking at the radishes and butternut squash that are starting to come up. October 12, 2014 and it’s still in the 90’s here in SE Texas. Crazy!